Some have criticized Rolls-Royce for creating a car like the Cullinan. We’ve seen it and heard it before though, when even more peculiar things happened in the automotive industry with brands that were even less likely to ever launch an SUV. Think about Lamborghini for a change, or Maserati or even Porsche. However, this is what people want these days, no matter how much bickering comes from those ‘die-hard’ fanatics and business is good for companies offering what the public wants. The Cullinan is turning out to be a success and it’s not just the PR talking here but the stone cold numbers. The SUV is also turning out to be quite special in the eyes of the buyers too, if we’re to listen to what the CEO of the company has to say. In a recent interview with Bloomberg, Muller-Otvos said that one hundred percent of the Cullinan models sold so far have been one-offs, created to the specifications asked for by the customers. So what, you may say, isn’t that the case with all Rolls-Royce cars? Well, while the British brand certainly wants you to believe that, not quite. Overall, 90 percent of the cars sold by the Goodwood-based carmaker are bespoke. That means they are customized so much that they could very well be sold as one-offs. In the case of the Phantom, that figure goes up to 99% but there’s still that 1 percent left there that shows not all Phantoms are unique. 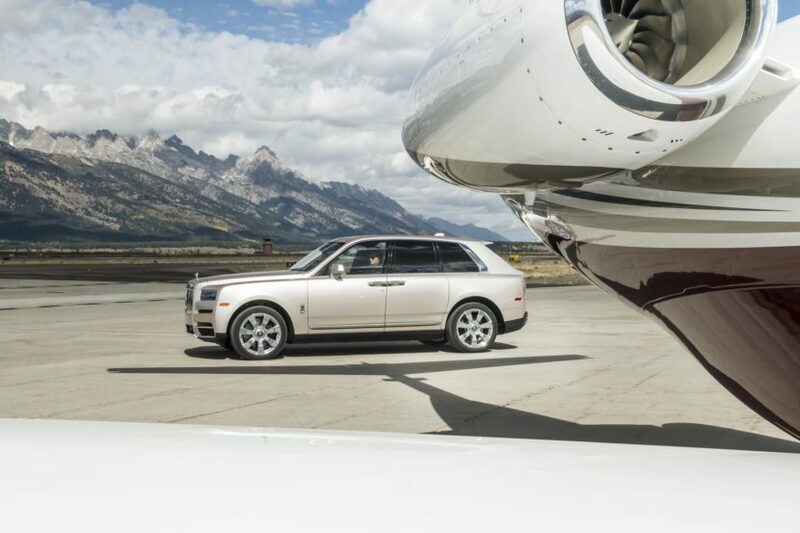 It’s not the case with the Cullinan, which has a 100% ratio and that’s quite a performance. As a matter of fact, considering how much the optionals cost on a Cullinan, this might even be the direction in which the double-R company should be heading to increase profitability, the CEO considering bespoke creations more viable than investing in electric powertrains. “Customers are increasingly intrigued by all the possibilities we can offer—they want to put their own personal signature on the product. This is super important for us selling extraordinary objects of this caliber,” he said, highlighting that the number of employees in the Bespoke division has gone up by 6 percent last year alone, to keep up with demand.